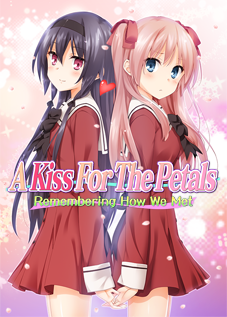 Product announcement page for the revised edition of the visual novel A Kiss For The Petals – Photograph of Affection (その花びらにくちづけを　愛しさのフォトグラフ Sono Hanabira ni Kuchizuke wo – Itoshisa no Photograph), translated by Ralen. See the original page for image and voice samples. 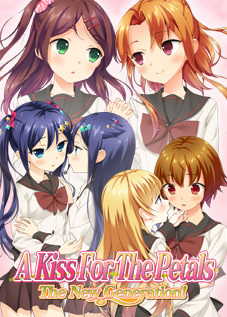 A Kiss For The Petals – Photograph of Affection is back as a special edition! It’s a romantic life together with lover Sara, who’s gotten used to being frisky all the time. 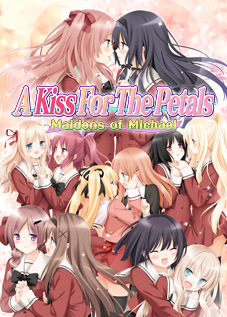 This release has been updated with new backgrounds and music that were added after its release. Also, in addition to the new cover art, we’re including in the popular original cover image as a two-sided reversible color jacket. 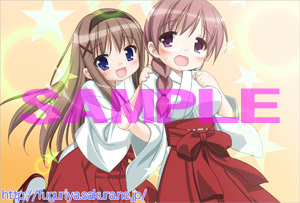 *As an early-purchase incentive, we’ll also be including Kaede and Sara stickers! However, Sara, who also works as a student model, misses school all the time because of her job. It’s hard on them when they can’t be together. 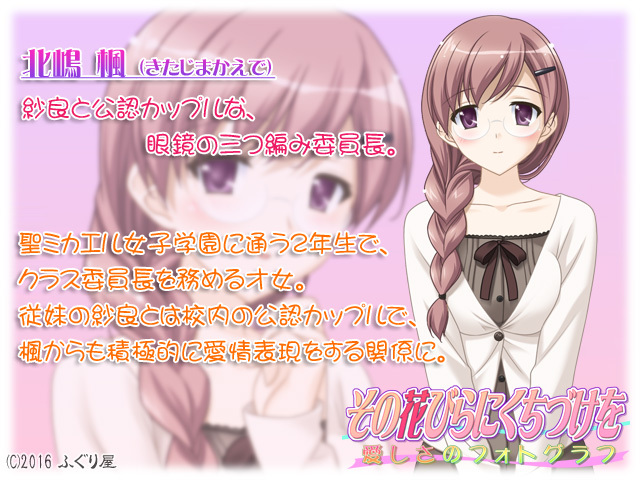 Part of an official couple with Sara, a class representative with glasses and braided hair. A junior at the St. Michael Girls’ School, a bright girl who serves as class representative. In an officially recognized couple with her cousin, Sara, their relationship is one where Kaede sometimes takes the initiative too. 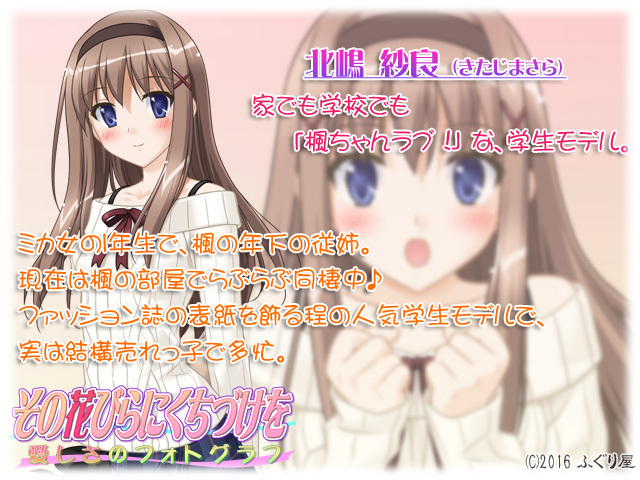 A student model who proclaims her love for Kaede-chan, at home and at school. A popular student model who adorns the covers of fashion magazines, being so popular is actually a lot of pressure on her.